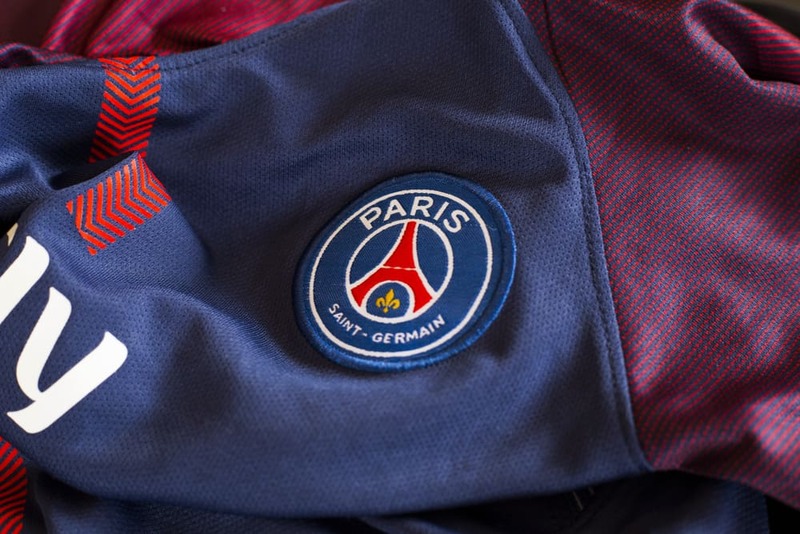 French football team Paris Saint-Germain hopes to implement a cryptocurrency to allow fans to buy shares of the team in exchange for voting rights on certain matters and other privileges. Although the transfer window has closed on this summer’s market, the French football side, Paris Saint-Germain (PSG) managed to make a last minute signing! The team announced it has signed a partnership with Socios.com, a blockchain platform founded by crypto veteran entrepreneur Alexandre Dreyfus. Socios is a blockchain company founded precisely with the intention of providing big name teams and brands with internal digital currency tokens, which the team will then sell to the fans so they could hold shares in the team. With these shares come certain VIP benefits that fans can cash in on. PSG is even considering giving its PSG cryptocurrency owners the right to vote on management decisions. Despite all the good intentions going around, it’s going to be interesting to see how this partnership ends up working out, especially since it’s one of the first times that a major sports team is looking to partner with a blockchain firm. For Socios.com, this is obviously the biggest win in its nine-month history as an established company. Dreyfus, Socios founder, and CEO has already put this concept to the test, selling tokens for voting rights on Esports teams with another company called chiliZ. This will be his first stint with a real sports team. It will be interesting to see what real decisions PSG is willing to let the fans make. That could ultimately define whether this blockchain and sports merger has a chance of being successful!